White baked enamel Delux Springflow Steam Distiller. Includes 6x carbon sachets & cleaner. 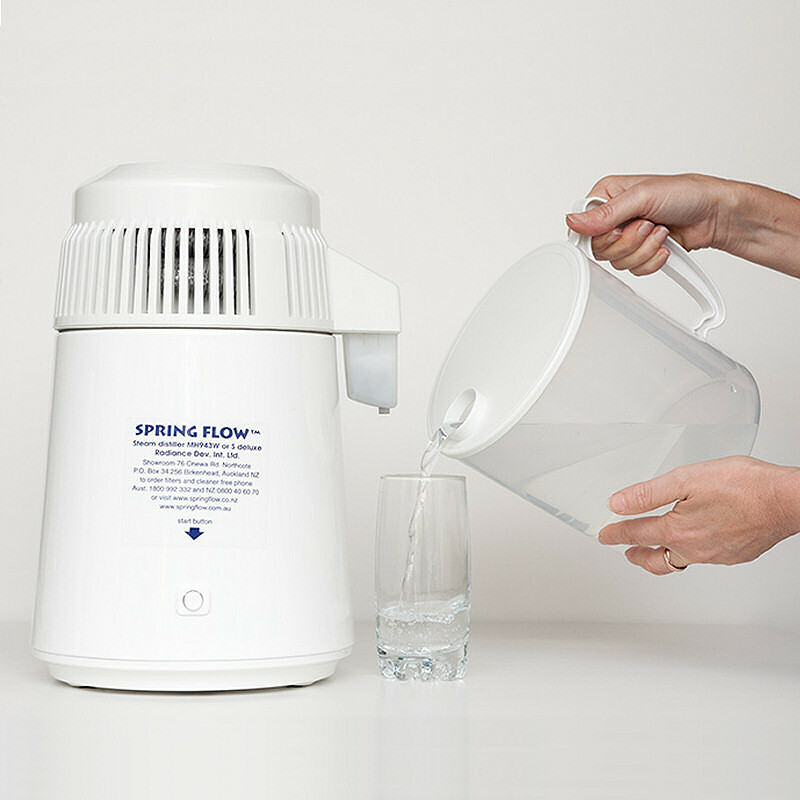 The Springflow steam distiller can be used in any country with 220-240V. 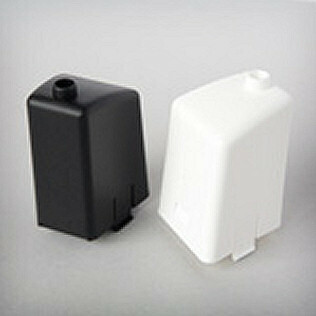 Includes one 4 litre polypropylene (BPA free) collection jug incl filter nozzle. Steam Distillers provide you with pure drinking water, remove chemical fluoride – close to 100% purity and pH neutral – from ANY water supply. 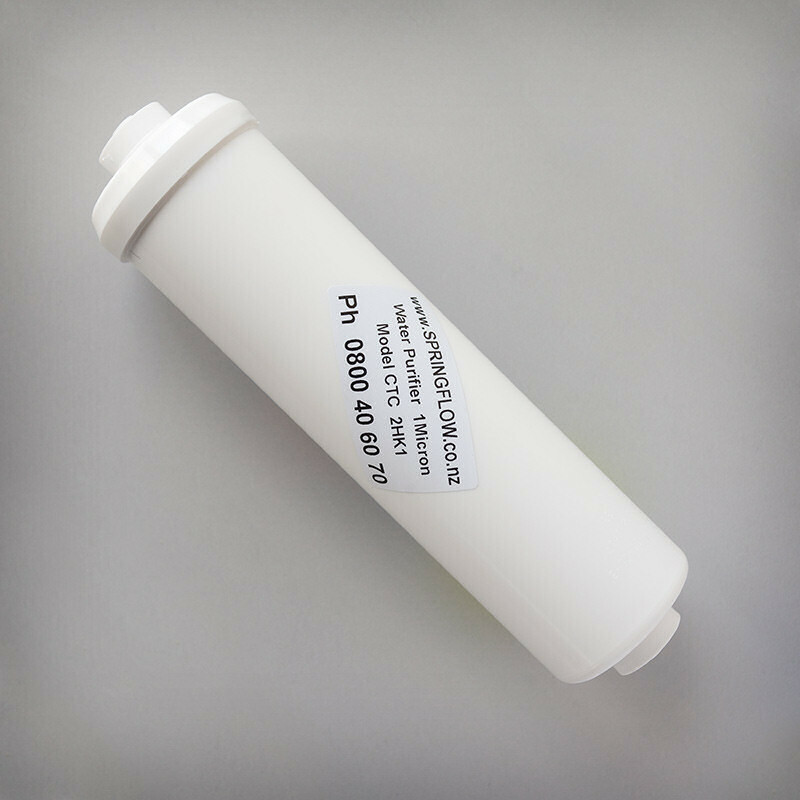 Removes contaminants including: bacteria, giardia, viruses, chlorine, VOC’s, nitrates, fluoride, arsenic, lead, zinc, iron and other heavy metals. Distilled water feels ‘soft’ to your skin. Perfect for making sterilised water for autoclaves and colloidal silver. As used by hundreds of dentists, vets and medical facilities in NZ and Australia. We ship overseas. Email info@springflow.co.nz for a freight rate. 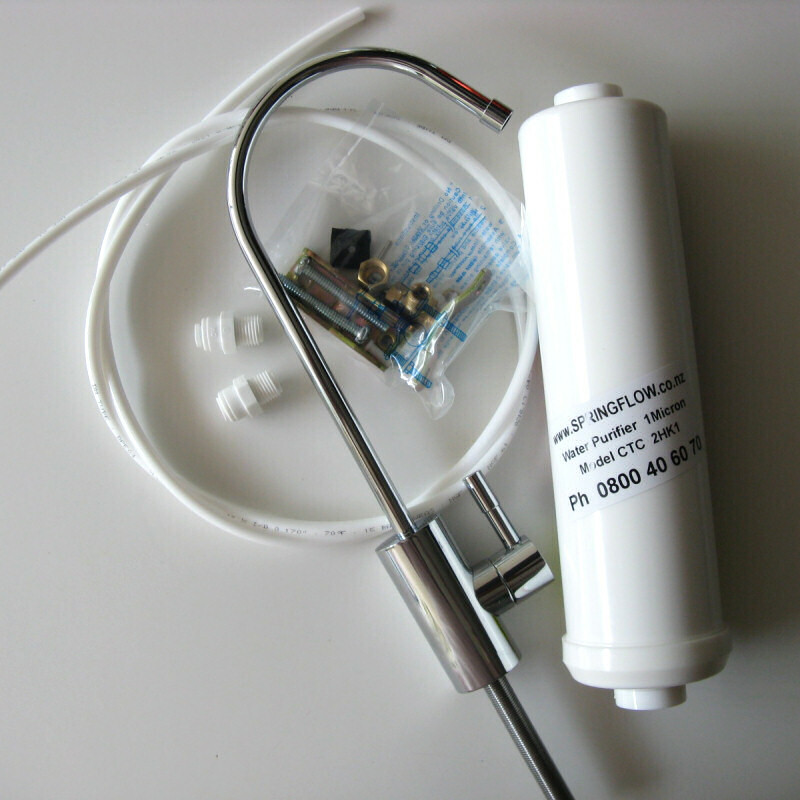 Perfect for making sterilised water for autoclaves and for colloidal silver. 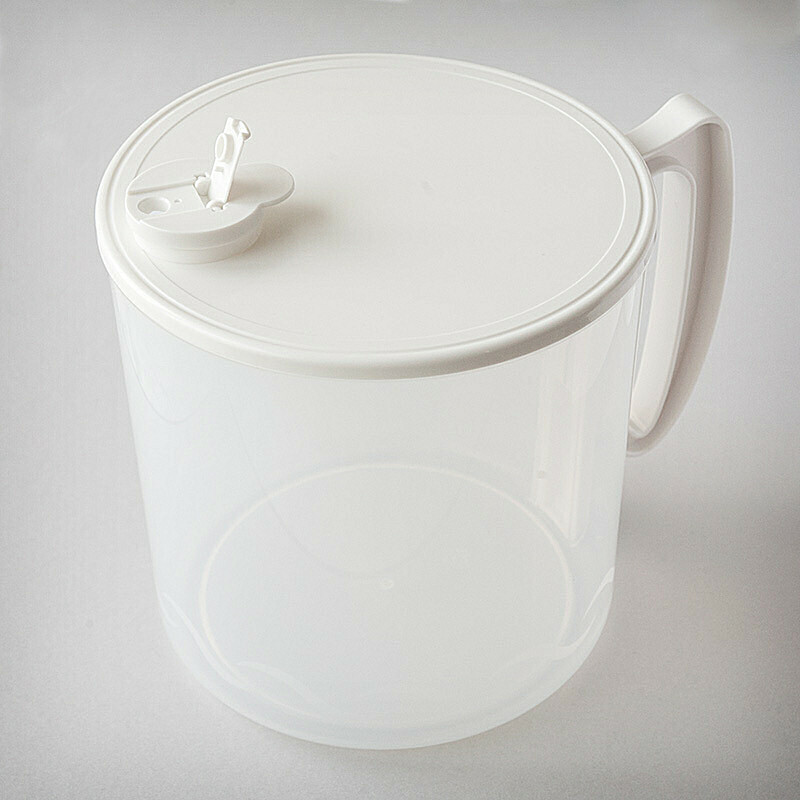 Includes one high grade polypropylene jug, 6x carbon sachets & cleaner. Why not add a Glass Collection jug to your order?